KANOYAMA is one of the four sushi-yas that we “frequent”. 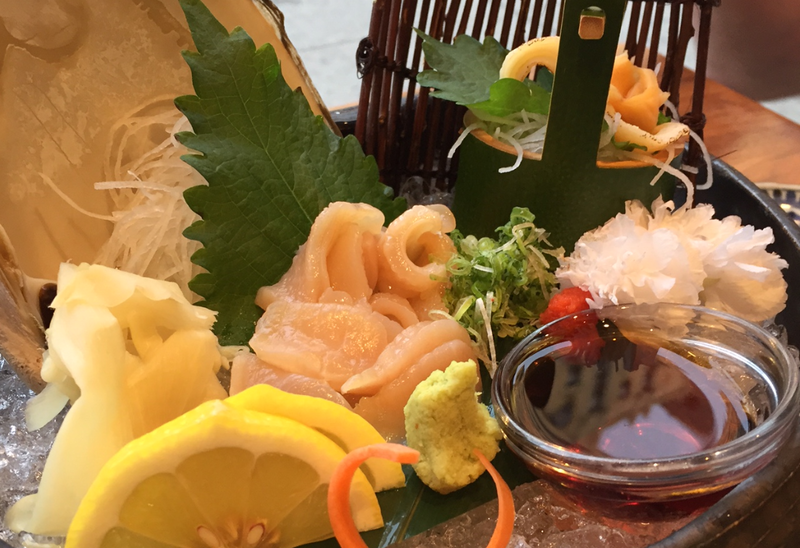 BLUE RIBBON IZAKAYA is the fancy, KANOYAMA, TAKAHACHI (of TRIBECA) and TOMOE are the “every day” sushi-yas. Which of the three that we go to depends on what’s on the menu for that day, or honestly, what is “convenient”. I know… A bit disloyal! It’s ok though, we do still go enough that the staff remembers us, and we still get special treatment! 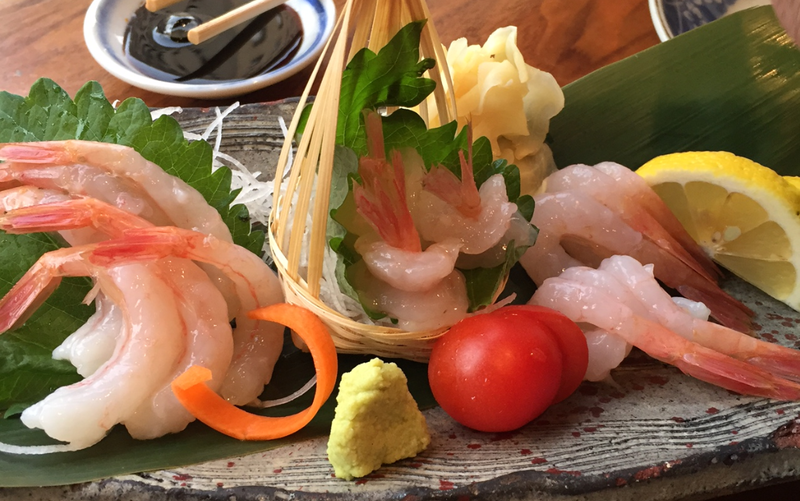 KANOYAMA and TAKAHACHI both updates their website with specials every day around 3ish. So take a peek! If not for the specials, we go to KANO when we are craving oysters, but not an all-oyster-extravaganza, we go to other places for that! 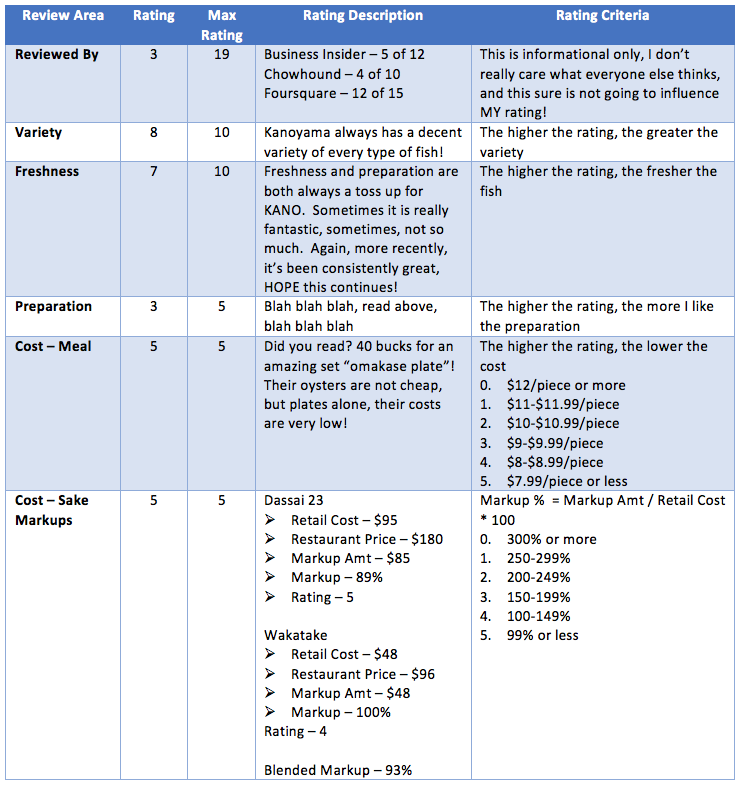 We have not tried the true omakase at KANO. We really should try it one day. We are just speculating that it’s not fabulous because it doesn’t ever get written up on. ONE DAY we will try! 1.1. First dozen was 4 of each, Fanny Bay, Kusshi, and Kumamoto. Clearly, we prefer west coast! 1.2. Second dozen, split between Kusshi and Kumamotos. Sorry, only photo is the half eaten, second dozen. We have zero restraint! 1.3. 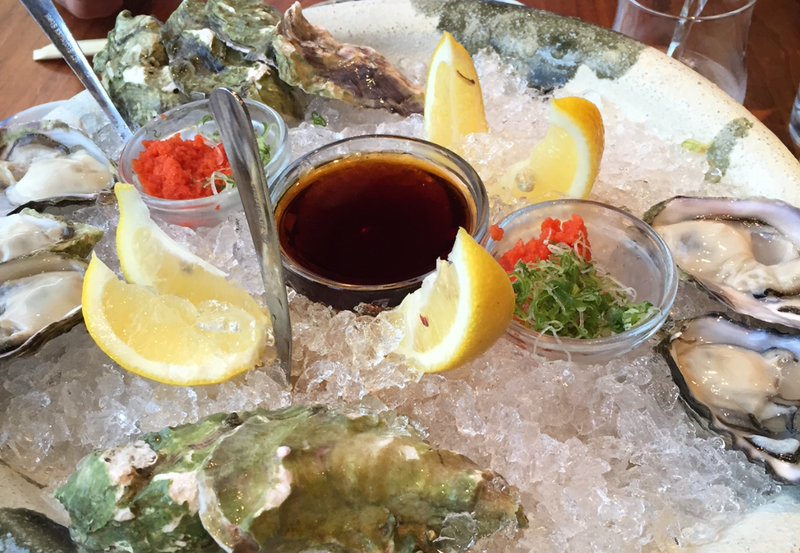 KANO offers an appetizer consisting of two oysters, both topped with UNI and IKURA. It’s a very scrumptious combination. I prefer to make my own though. Two reasons. First, portions, I love both UNI and IKURA, but too much of either will overpower the oyster. Second, consistency, KANO’s UNI is not very consistent. More often than not, they stock Maine UNI, BLAH! If it’s Maine, I don’t bother. Today was Maine, thus no UNI-IKURA-Oyster. Another time! 2. 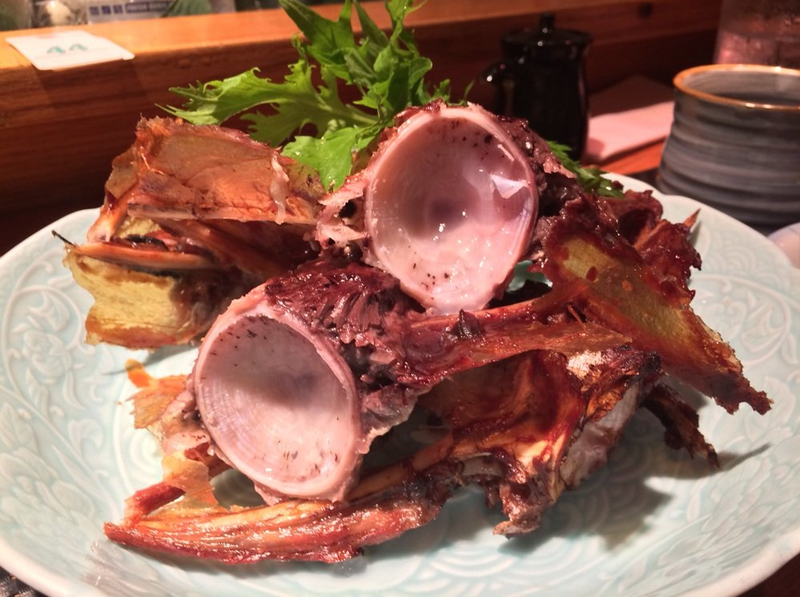 AMAEBI Appetizer – I really do enjoy my AMAEBI. Again, KANO is not the most consistent. Their AMAEBI could be absolutely fantastic, or it could be not cleaned properly. Today, it was fantastic! 3. Orange Clam Appetizer – Sometimes they serve this in the clam, sometimes they serve this on a plate. Either way, KANO’s Orange Clam is always served whole, with the crunchy body AND edges, YUM! 4. 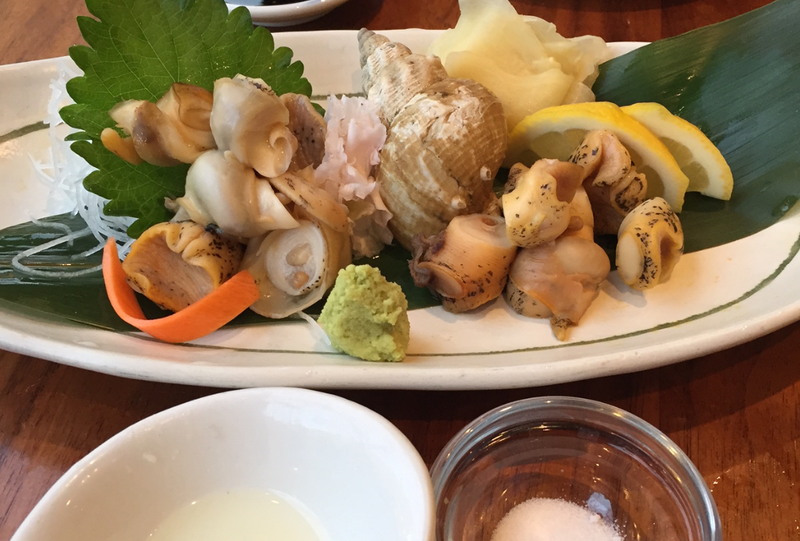 Baby Conch Appetizer – It’s not raw, so if that’s what you’re looking for, look elsewhere! This is ALWAYS good though, always! 5. NAKAOCHI – A tuna “rib”. 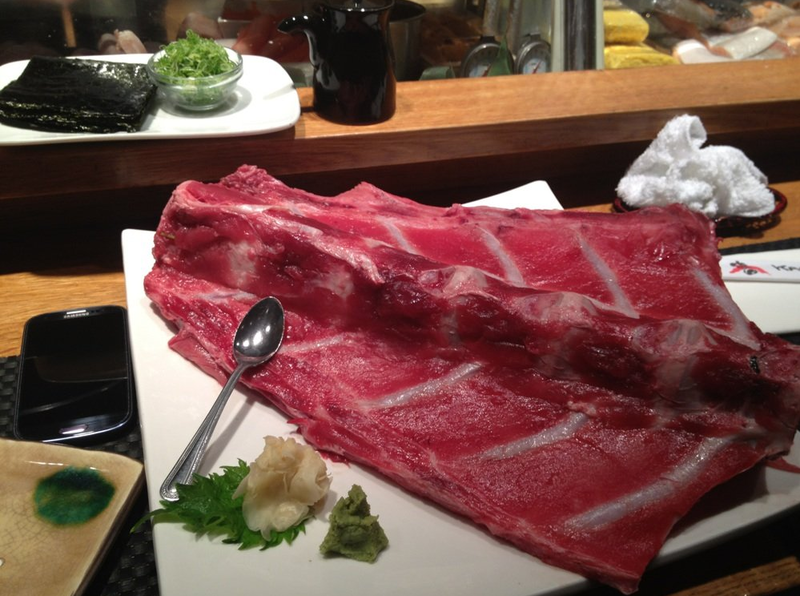 You scrape the tuna off the rib, combine with a little bit of scallions, and roll it in your own small plate of NORI. When you’re done, they deep fry the bone for you, and present it back to you, chopped up and with a spoon. What’s the spoon for, you ask? The collagen in between the bone! SO GOOD! All in all, it is VERY yummy, but can get filling. So unless you are there with a bunch of friends, only order if you are really hungry, or if they have a SMALL cut of this. Note that this is not always on the menu. If it’s hasn’t been on the menu lately, and you know you’re going, just call a day in advance, and pre-order it. They’ll get it for you! 6. Omakase Sashimi Plate – For not being at a true omakase, and for a mere 40 bucks, this is an AMAZE BALLS plate! It is a combination of their freshest in-season fish. 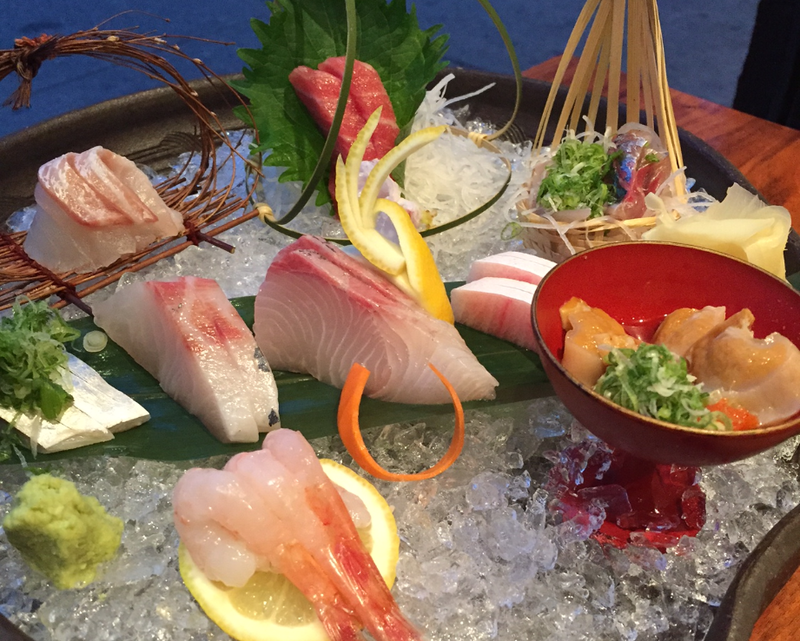 You can order the Omakase Sushi plate if you’d like, but you definitely don’t get as much fish there. AND they always have ANAGO on this plate, which I find as a waste of stomach space!